In this book Rev. Bredenhof explains the covenant of grace in simple terms, and clearly explains how this doctrine sets us apart from most other “New Calvinist” churches. He also delves into how this affects the way we raise our children, and the way we conduct our worship services. 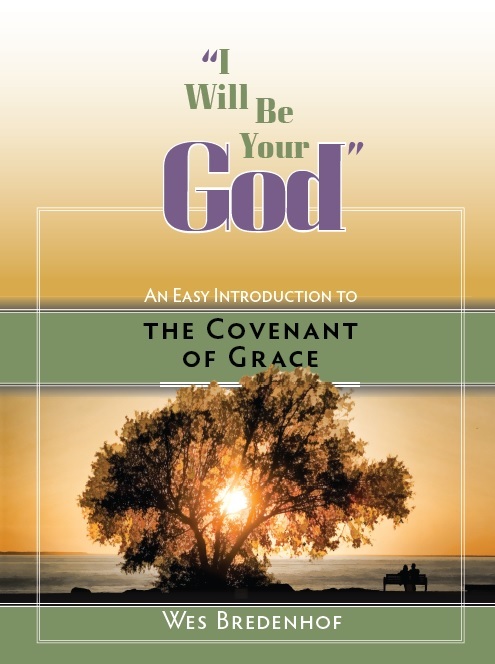 Whether you read this on your own for personal edification or as part of a study group in the communion of saints, you will see that in the doctrine of the covenant of grace we find comfort, hope, and joy in Jesus Christ. In this doctrine, we discover the gracious way of life given by God and the blessed way of life before God. 5 Chapters. Order here directly from Inter-League Publication Board. Also available as an eBook (ePub format). This booklet can ordered from Reformed Fellowship — click here for details. “Did God really say?” To Eve it may have seemed the Serpent was trying to clarify what God had said, but his purpose was something else entirely. This, here, was a challenge to God’s Truth; this was the Devil trying to raise doubt. Today some within the Church are asking this same question for the same reason: these are people who have embraced a worldly form of wisdom. They ask this question not to seek Truth, but to obscure the wisdom of God’s Word. In God did say! 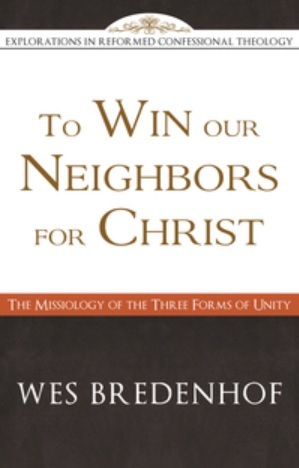 Dr. Bredenhof clears away the confusion by taking us straight to Scripture. He lays out the answers God has given to life’s biggest questions, like: “What is Truth?” and “How did we come to be?” He explains what the Bible says about sin, about Satan, and about the Bible itself. 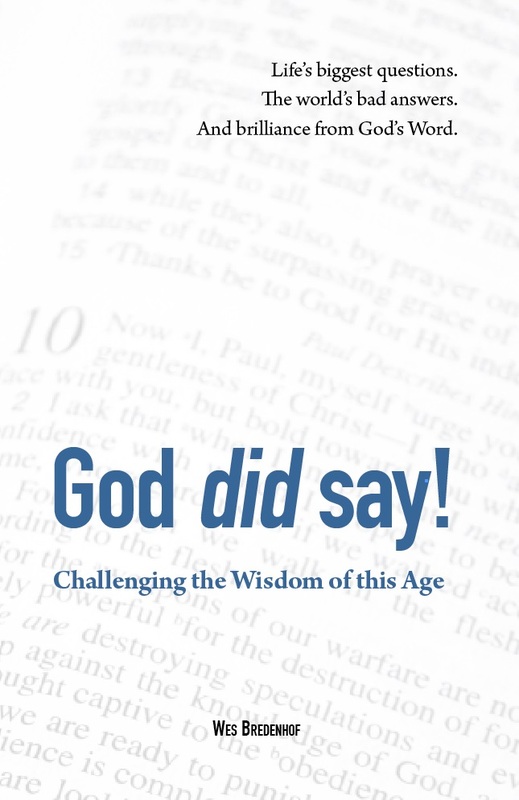 And he exposes the foolishness of the world’s wisdom by contrasting it with the wisdom of God’s Word. Dr. Bredenhof wants us to understand that there is no need for uncertainty, because God did say! This book provides a basic explanation of Haggai’s prophecy, and shows how this Bible book speaks to us of Christ and the gospel. 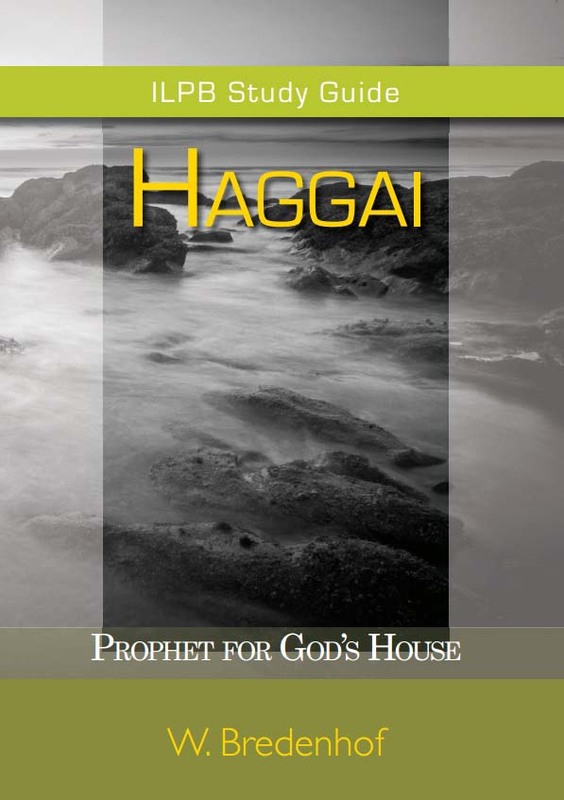 Haggai’s prophecy may be small, but his message is much needed for our day. He speaks of a believer’s priorities to a time in which priorities are often badly askew. He speaks of the covenant to a time in which the biblical reality of God’s covenant is often neglected. He speaks of God’s house to an age in which many Christians have only a limited understanding of what God’s house is and its significance. We need Haggai and his message for today. Questions abound when it comes to what the Bible teaches about the church. Is the church essential for Christians or can we do without it if we want? Can we still use the old Reformation distinction of true and false church? What about how the church should be governed — what should we do? Shouldn’t churches each decide on their own how to worship God? These and many other important questions are considered in The Beautiful Bride of Christ. The Belgic Confession is our guide as we consider what God teaches us in Scripture about the body of Christ. Included is a never-before translated letter from Guido de Brès to the consistory of the Reformed church in Antwerp. All proceeds from this volume will be donated to the John Calvin Institute — the seminary of the Reformed Churches of Brazil. 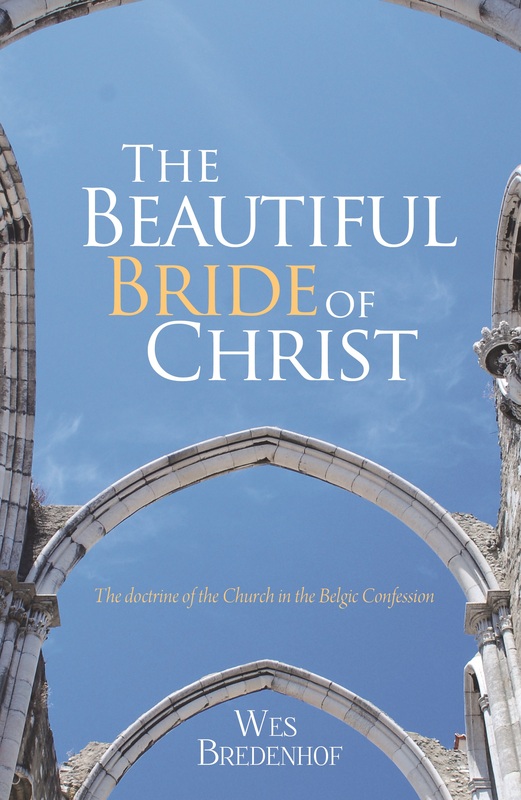 You can order The Beautiful Bride of Christ as a paperback for $8.95 here and as an e-book for $4.99 here. In 2000, the Smithers Canadian Reformed Church called Wes Bredenhof to be a missionary working among the First Nations in north-central British Columbia. The Gospel Under the Northern Lights tells the story of how that call came to be and how it was carried out. The forests and mountains of BC seem to naturally produce heaps of characters, stories, and adventures. This memoir introduces you to some of them. Along the way you’ll hear of what a privilege and challenge it is to be a messenger of the gospel to a broken world and how that good news of Jesus Christ is still what it is desperately needed among all nations. The Gospel Under the Northern Lights can be ordered here. The Reformation is usually not associated with missionary fervor. Similarly, the confessions of faith produced by Reformed churches have seldom been viewed as missionary statements. This book argues for a reconsideration of these positions. The focus is on the Belgic Confession of faith written in 1561 by the Belgian martyr, Guy de Bres. 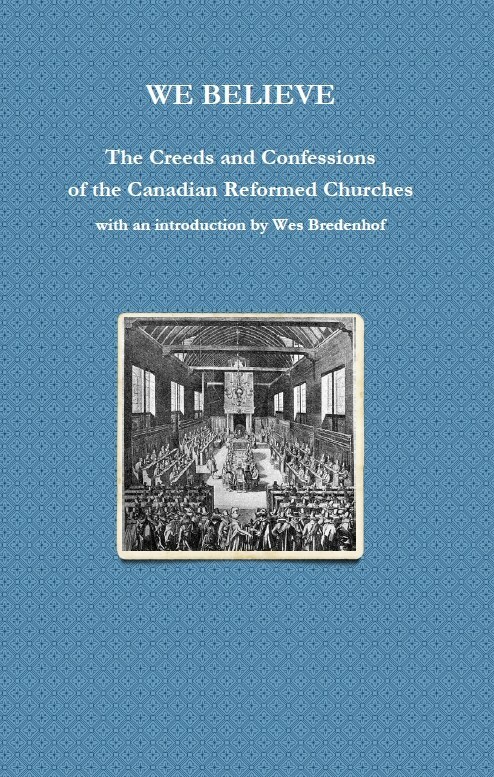 Bredenhof argues that the Belgic Confession was an effort on the part of de Bres and the Reformed churches of the Low Countries to reach those they considered to be non-Christians. He demonstrates how the structure of the Confession represents a contextualized witness to sixteenth century Europe. For the Cause of the Son of God also looks at missionary uses of the Belgic Confession in the seventeenth and twentieth centuries, both from theoretical and practical perspectives. The church will surely be enriched by a more careful reflection on the relationship between confessions such as the Belgic and the call of Christ to bring the gospel to the ends of the earth. For the Cause of the Son of God can be ordered here. We Believe is a compilation of the ecumenical creeds and Reformed confessions (Three Forms of Unity). It contains all the proof-texts, as well as an introduction, the historic original prefaces (rarely published), and a topical index. 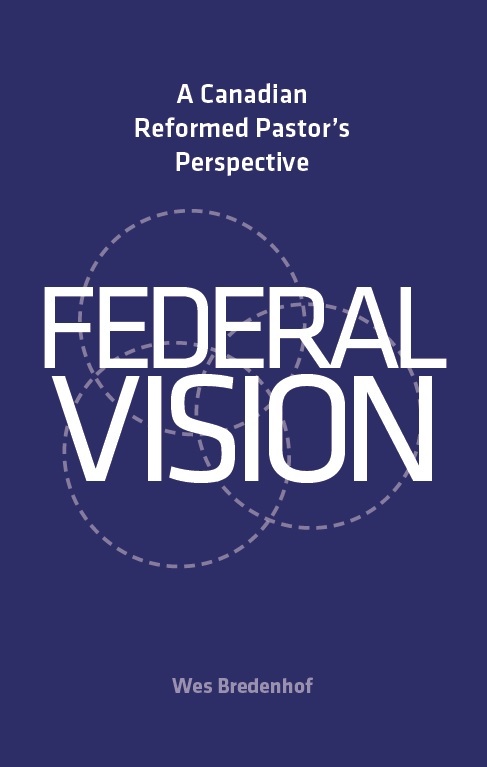 The volume is designed specifically for outreach. All the proceeds from this book are for the Reformed Reading Room in Recife, Brazil. The Reading Room is a key component of our Canadian Reformed missionary efforts in north-eastern Brazil. Through it many are introduced to the gospel of grace found in the Scriptures and summarized in our confessional heritage. Please click here to order.